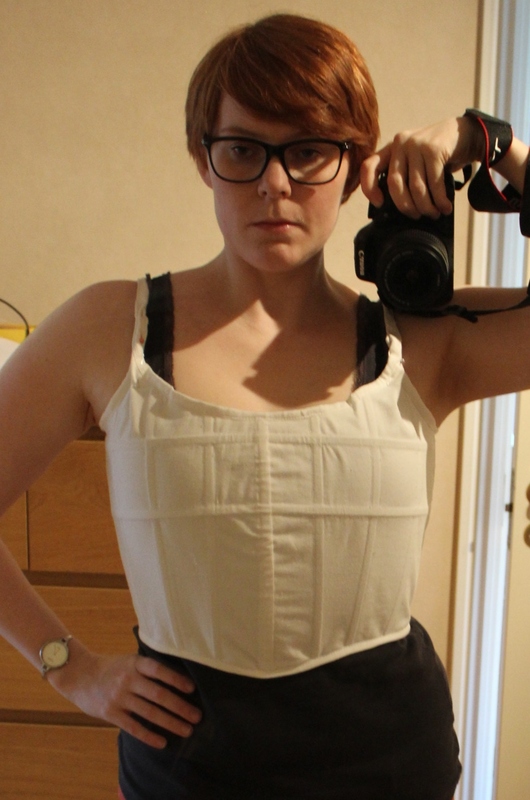 Lateley I’ve been bothered by the ill-fitting brassiere I made last week for the HSF 5 challenge (bodice). And since I’m curently working on a dress to be worn over the brassiere, I figured I needed to take the time to re-work it. 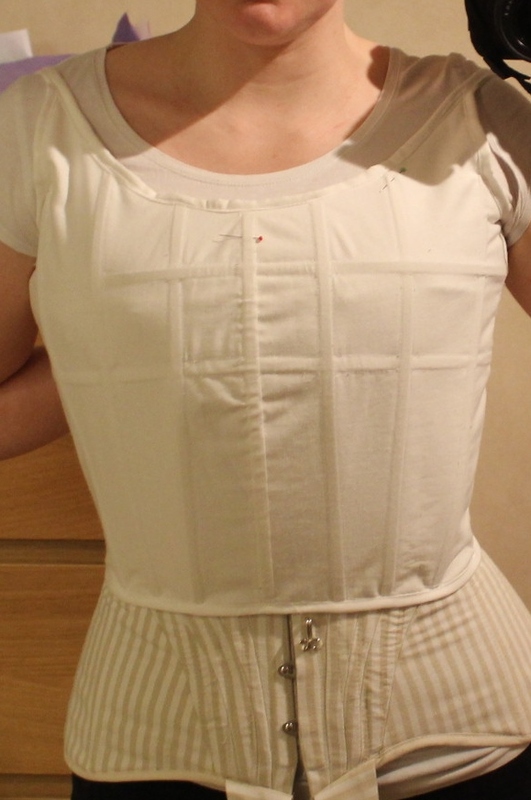 The brassiere needed to be let out a couple of cm in the sides, shortened at the waist and lowered both at the armcykles and neckline. 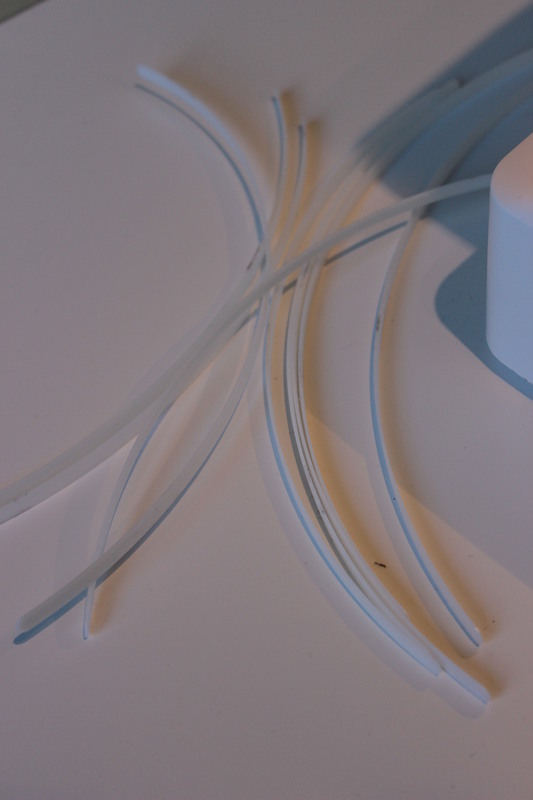 So this weekend I grabbed the seam ripper and got to work. 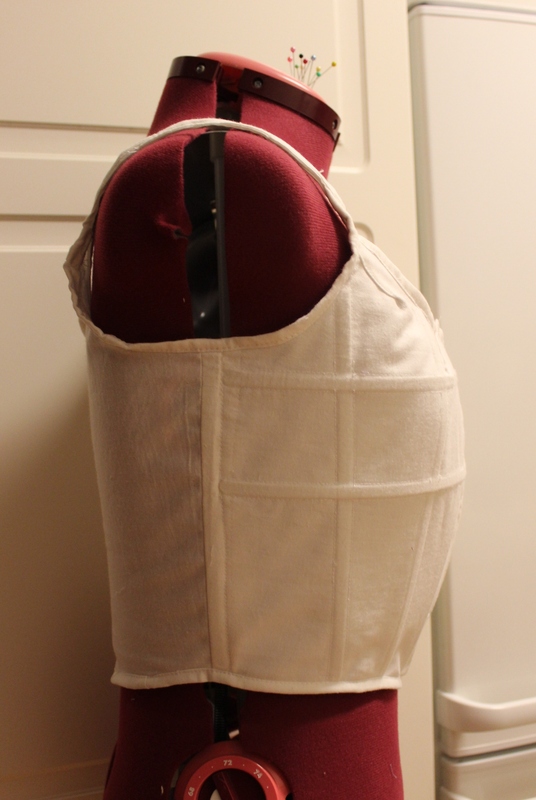 I started by removing most of the bias tape, and the boning. 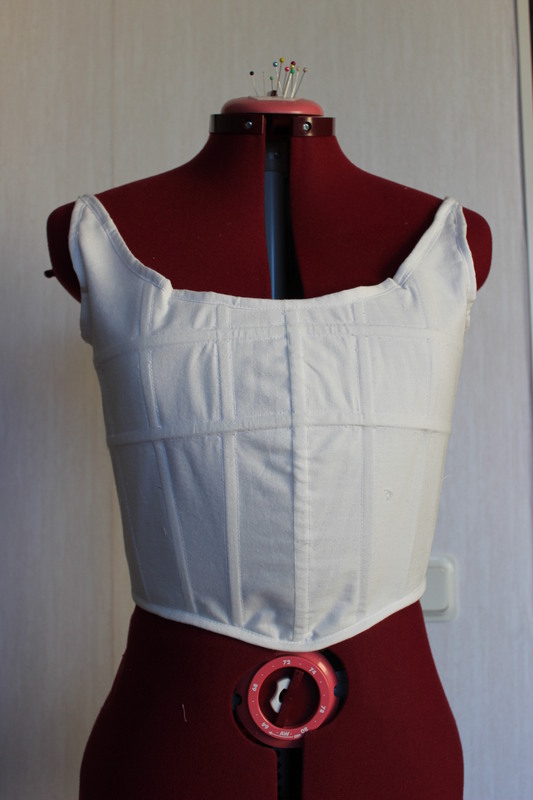 Then I cut the new neckline, armholes and waistline. 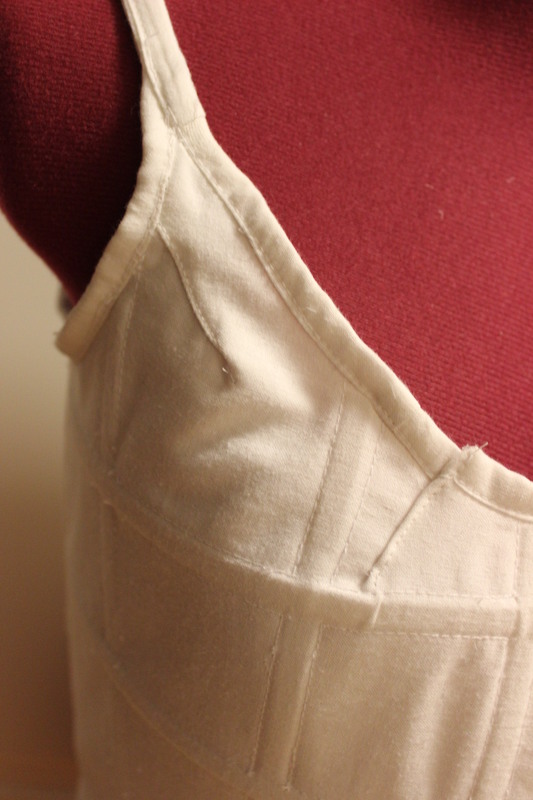 The side seams was being let out a bit, and I needed to make some additional bias tape to cover for the new and longer edges. 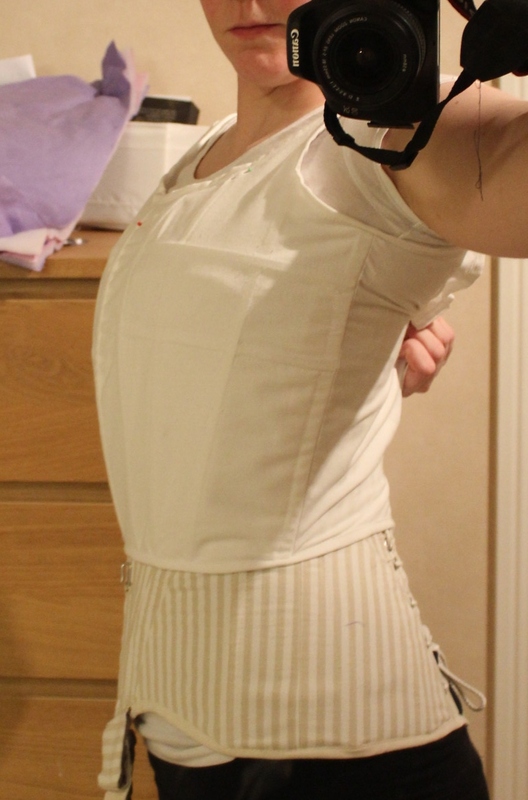 Then I shortened the boning and finishing of by sewing the bias-tape back on. But it does look very nice. 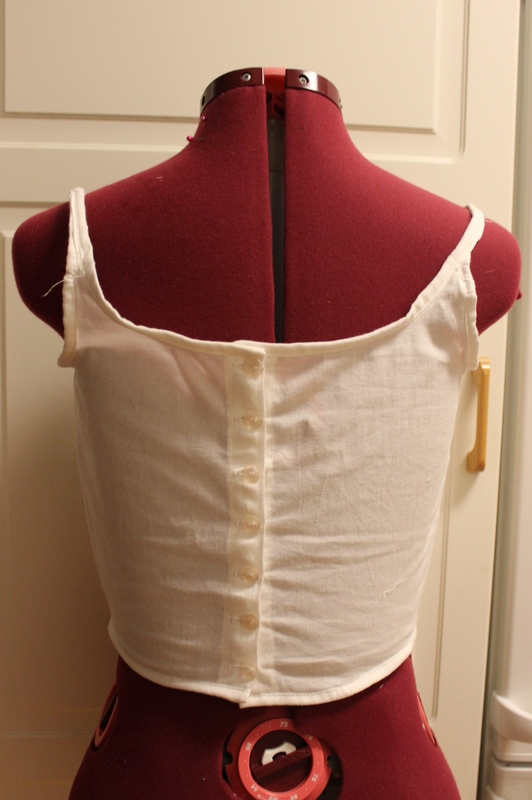 There are to much fabric at the top neckline. So I tried it on. 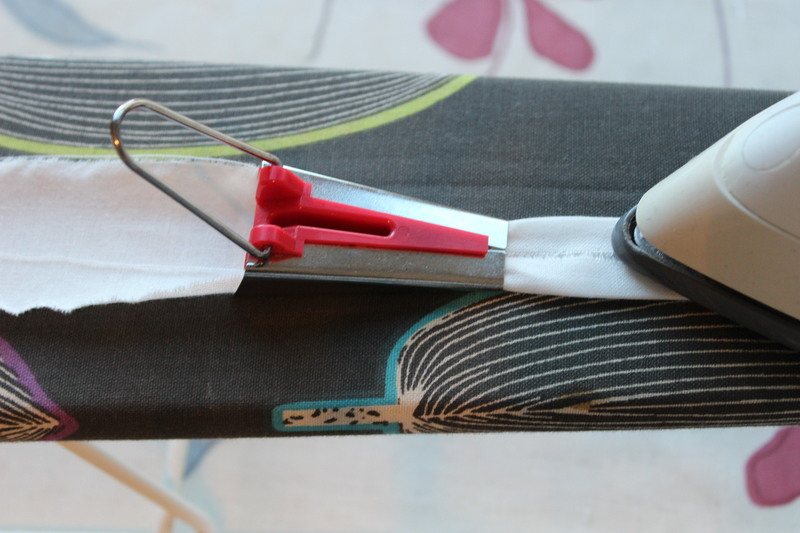 And pined away the exess fabric. 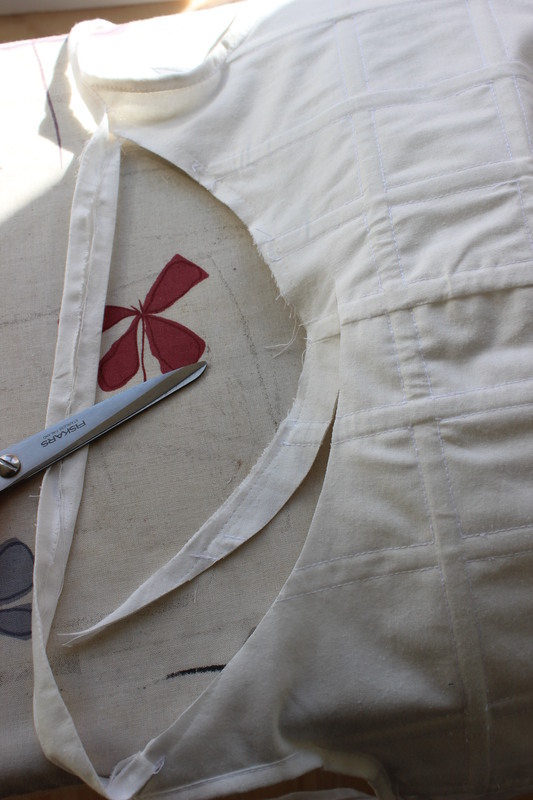 The shoulder straps need to be adjusted – re-shaped and shortened. 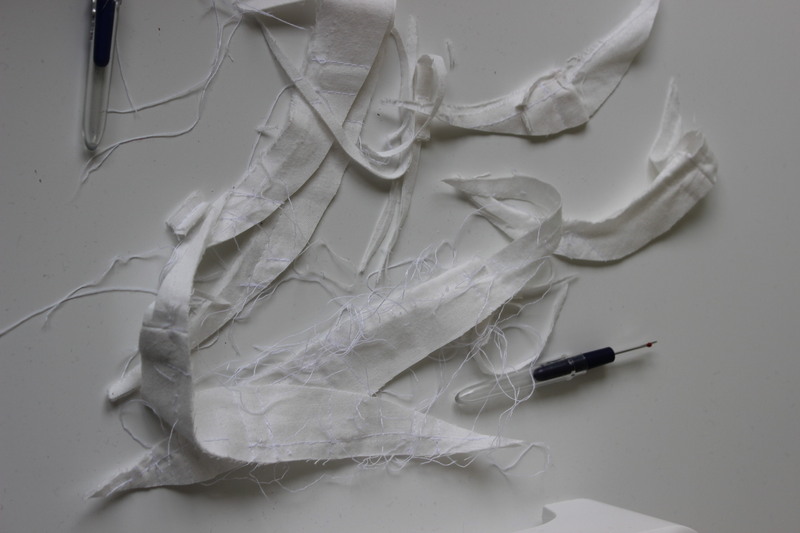 There was noting to do but to start ripping out the bias tape once more. It is defenetly not my best work, but at least it does what it is supposed to. Oh Wow! This looks incredible! 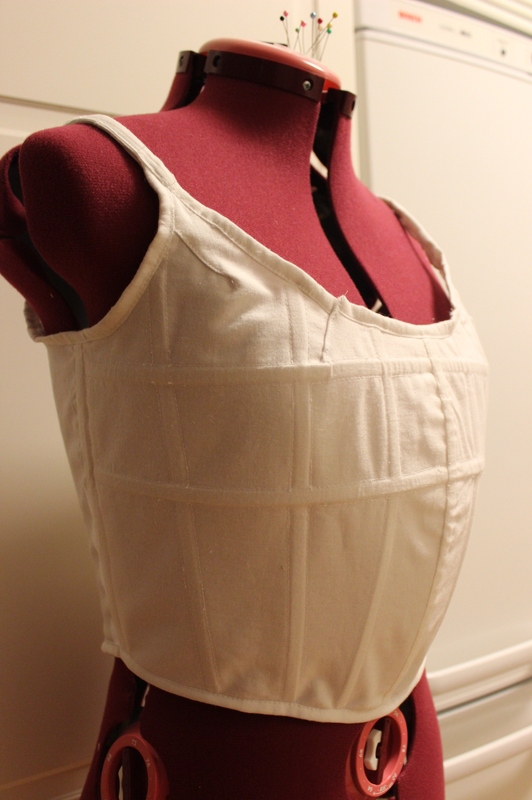 You have done a fabulous job constructing this Edwardian brassiere!